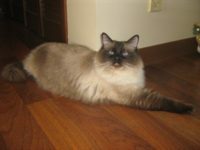 Click photos for larger view & description! 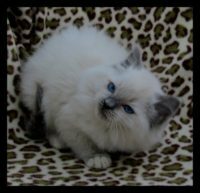 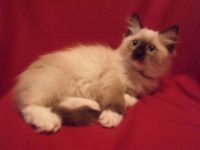 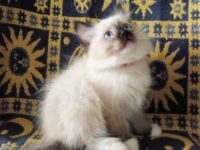 CHATABELLES OLIVIERA Seal Point/Bi-color Mitted Mink. 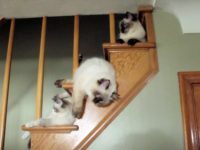 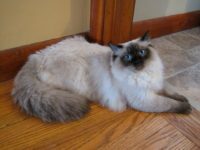 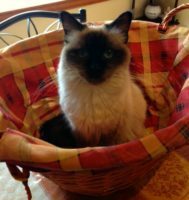 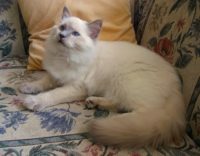 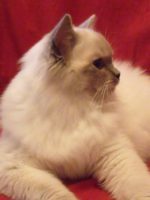 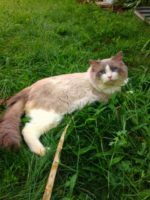 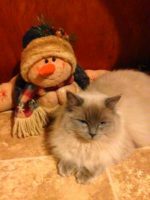 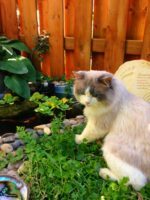 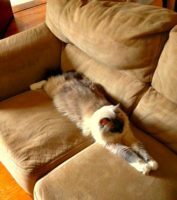 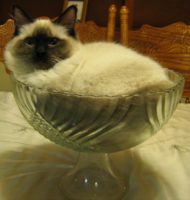 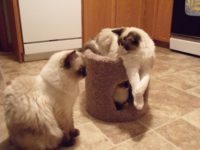 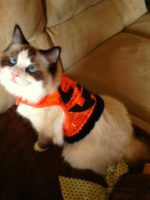 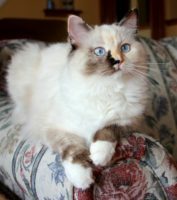 Website, all content, photos,Copyright © 2012-2019 Chatabelles Ragdoll Cattery. 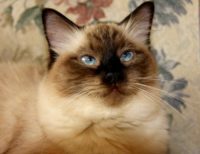 Professional Photos Copyright © to their respective owners.